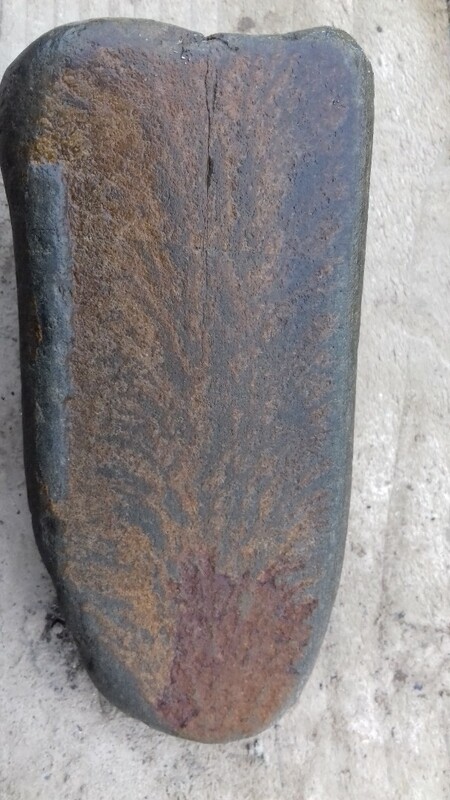 Hi all, do you think this is a fossil of a fern or just iron deposits with the rock? 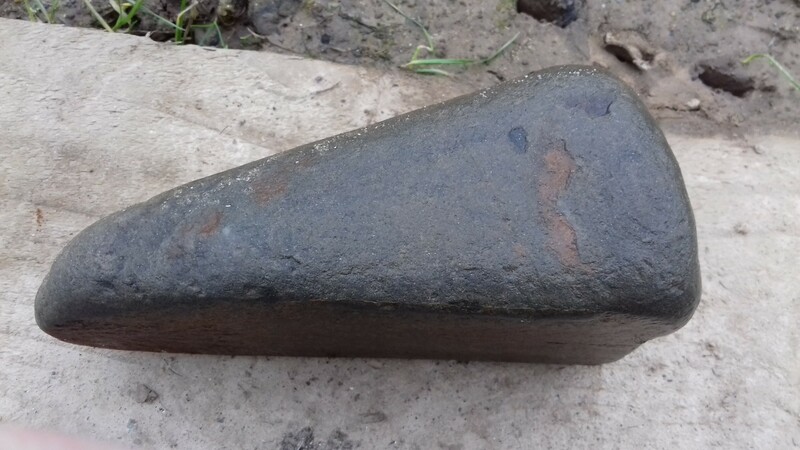 To me it's looks like iron. I'd go for dendritic mineral growth, maybe iron as you suggest. 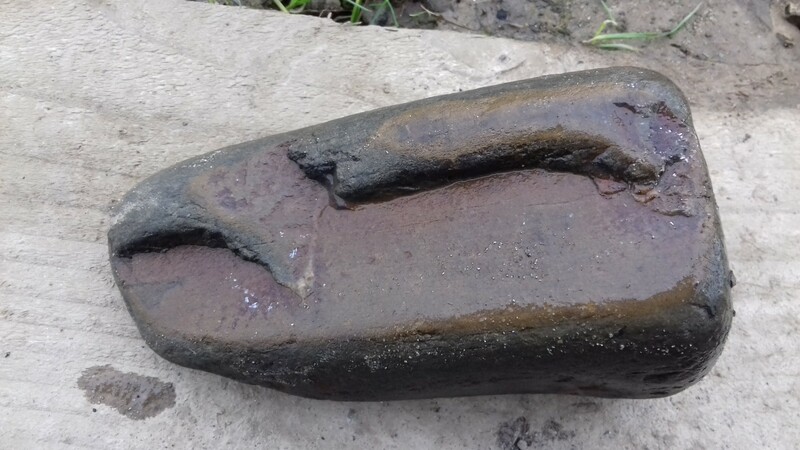 It would help if you mentioned where you found it, that goes for the ripple marks on your other post too. Discussions on fossils, fossil hunting, rocks, locations, and identifying your finds.